Cast List: Ben Heck's LiveStream : Help Ben Heck Fix a Rare Nintendo Playstation Prototype- Part II! 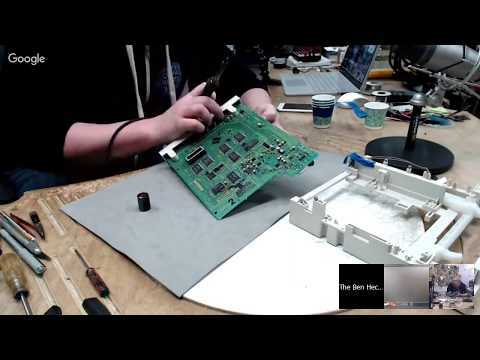 Ben Heck's LiveStream : Help Ben Heck Fix a Rare Nintendo Playstation Prototype- Part II! Episode: Ben Heck's LiveStream : Help Ben Heck Fix a Rare Nintendo Playstation Prototype- Part II!